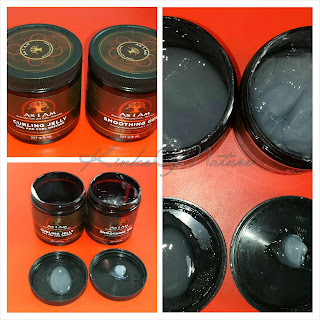 Afroveda Power Oasis: lasting moisture for days! Dr. Bronners Castile Soap: shampoo, body wash, face wash, household cleaning...it does it all. Tasti Kiss Essentials Whipped Shea Butter in Cinnabun: buttery delight. That's about all. A bit uninspired lately with products. Nothing new is really capturing my interest.